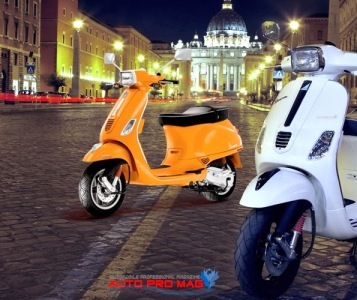 Piaggio has launched Vespa S is of Italian model designed scooter, it is sporty looking bike with attractive look and feel. It has a square headlight with a classic design, the front suspension mudguard design makes visible. 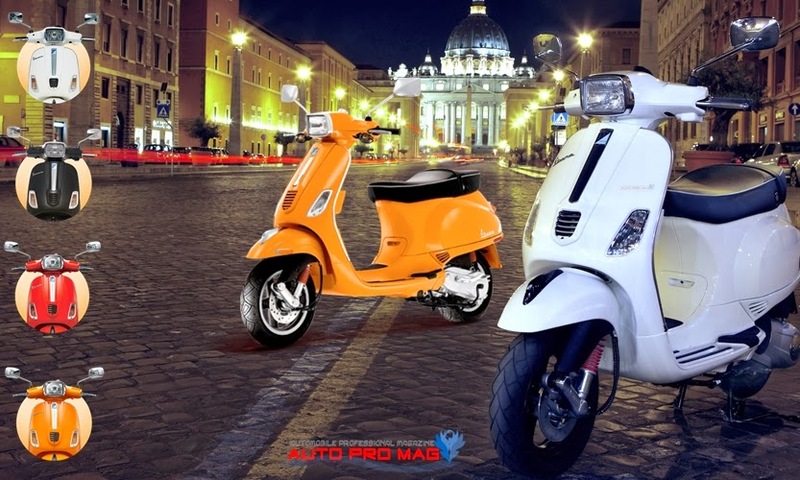 The scooter provides you a excellent performance with a continues transmission. It comes with a three valves four stroke air cooled engine with the displacement of 125cc, the maximum power of 10 bhp @ 7500 rpm and torque of 10.6 Nm @ 6000 rpm. The features offers sporty Italian design, chrome headlight border line, spot light grabber, new instrumental black dial, new contour seat for comfort, edge sporty sensible and single piece monocoque steel body.